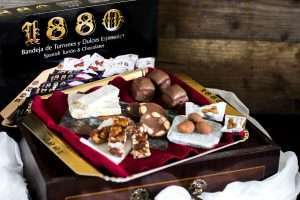 We are delighted to carry the most famous range of turron in Spain, from a company called 1880 - with top quality products and beautiful presentation, these are delicious and make great foodie gifts! Turron is a sweet delicacy, a kind of almond nougat, originally brought to Spain by the Arabs. 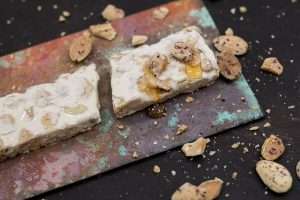 Soft turron (also called Turron Blando) is made using a mixture of Marcona almonds and honey beaten together to form a paste, then bound with a little egg white into a bar. 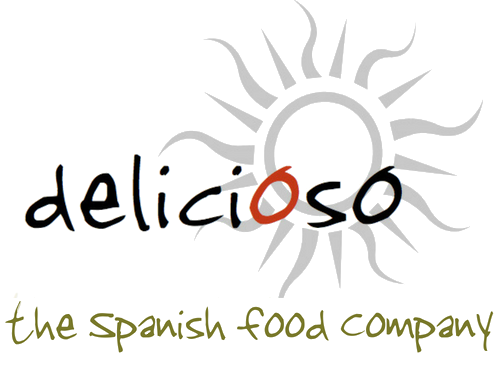 Great eaten as it is, or delicious in desserts and mixed into an ice-cream. 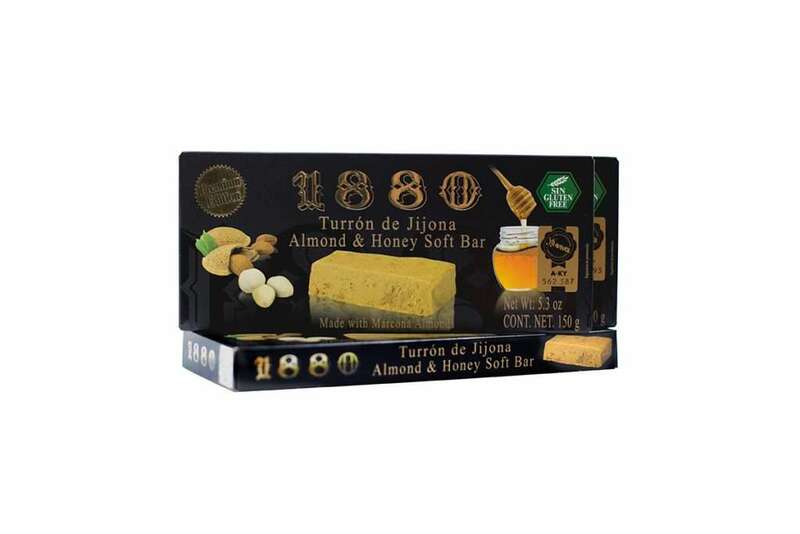 We also carry hard turron (Turron Duro) from the same supplier. ALLERGENS: Contains egg and almonds (nuts).